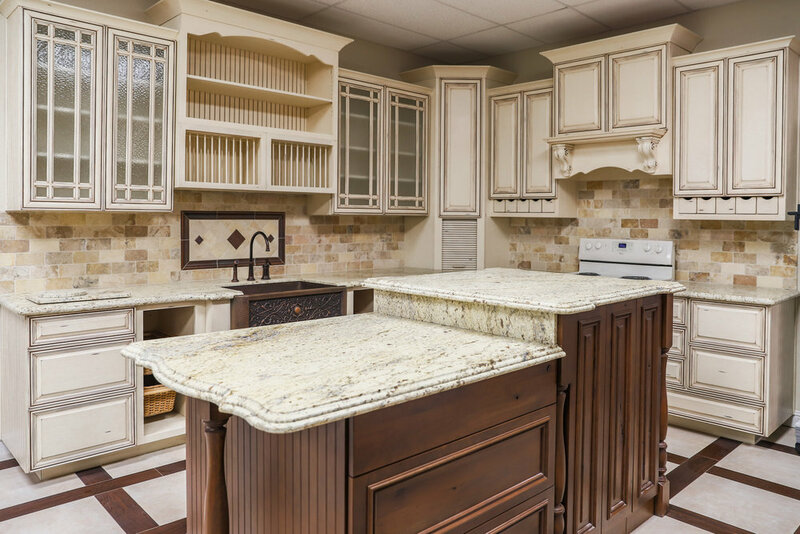 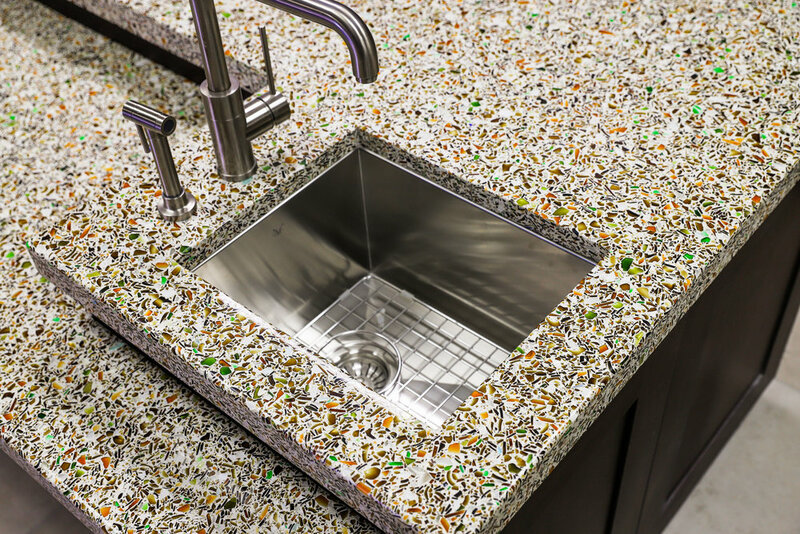 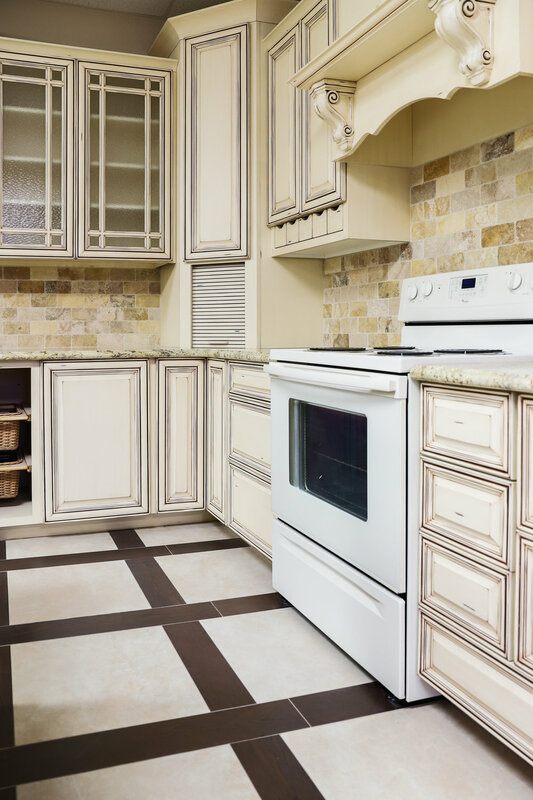 Founded in 1996, Picasso Renovations has evolved into a one-stop shop for your kitchen and bathroom remodel. 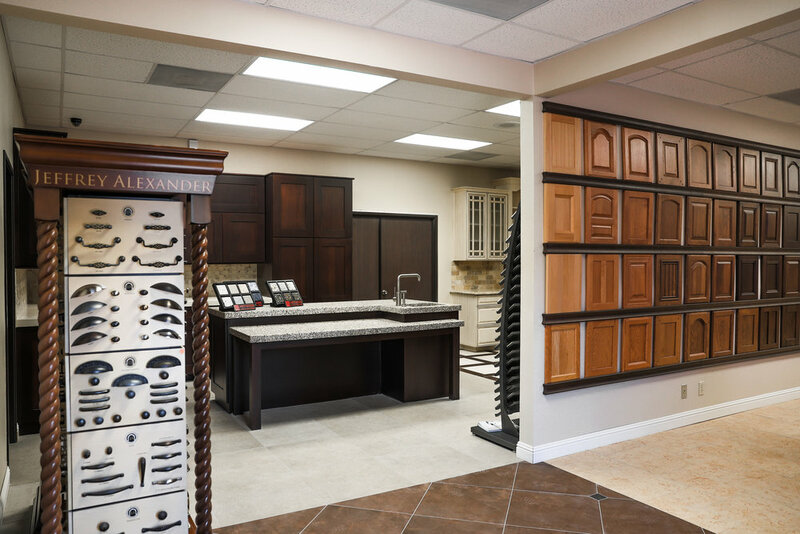 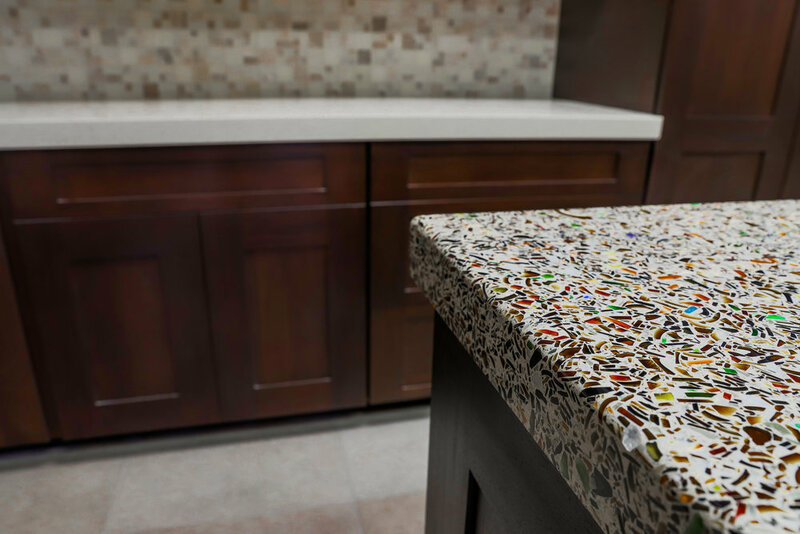 We've assembled a team of design and installation professionals with a wealth of experience, leveraging state-of-the-art manufacturing techniques and automated CNC machinery. 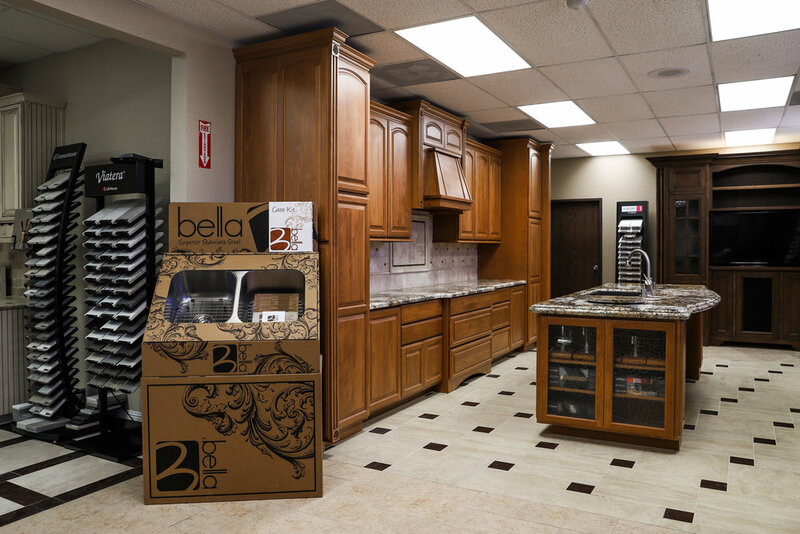 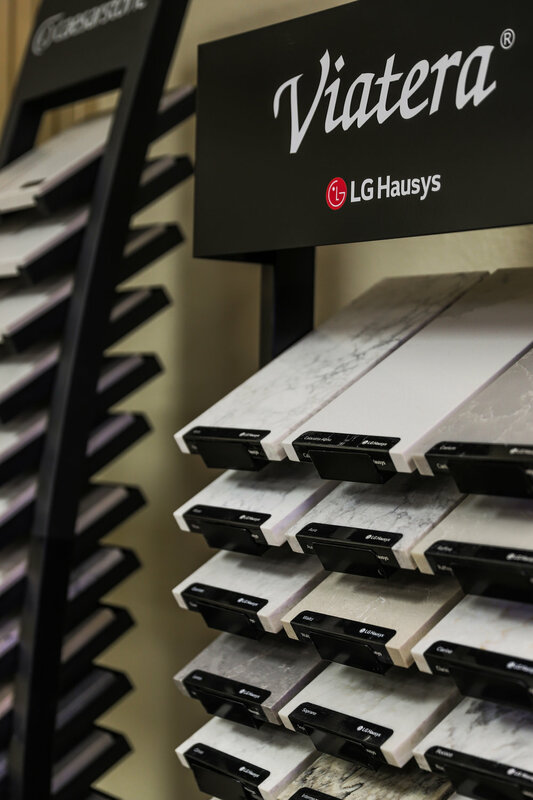 As a family-owned business, Picasso strives to connect with customers on a personal level and help realize your vision with careful consultation and renowned quality.